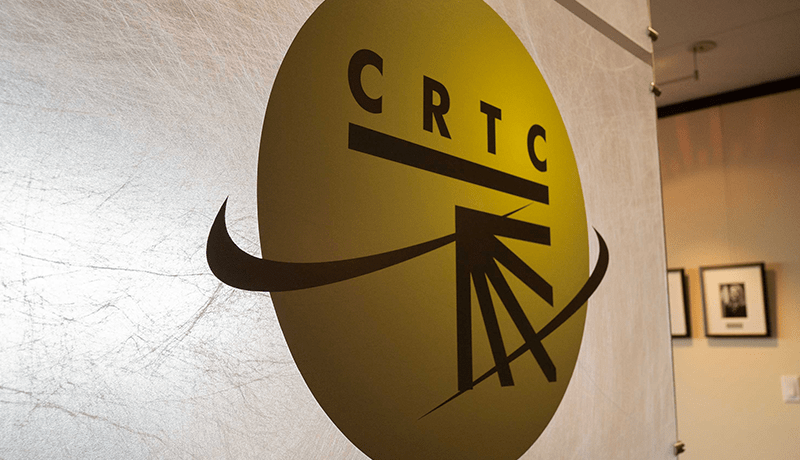 So, despite the CRTC’s 2018 ruling which set out to create a new range of cheap cell phone plans in Canada, the price of some of the country’s most affordable deals is set to creep skyward across the country’s three major providers by the end of the first quarter of 2019. 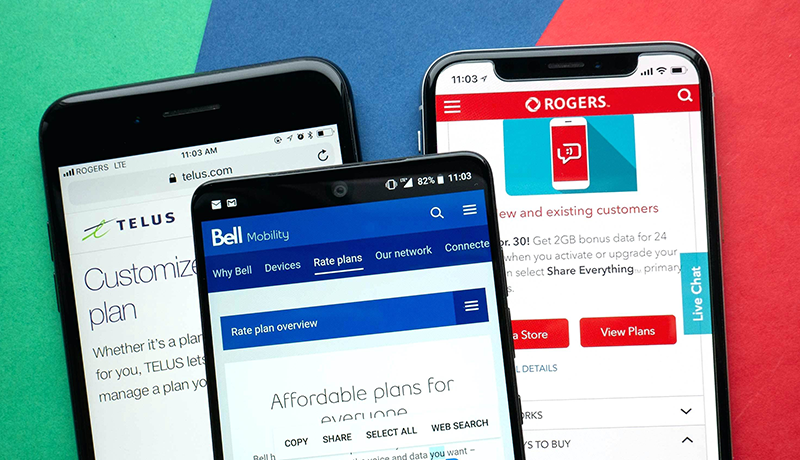 Over 350,000 subscribers who signed up to promotional $60/10GB bring-your-own-device (BYOD) offers with Rogers, Bell and TELUS over the 2017 holiday period will see a near-10% spike in the price of their monthly package by April this year. It started in January, with Rogers announcing that customers on their 10GB promotional plan – as well as those on plans with their flanker brand, Fido – will see prices increase from $60 to $65 per month by 4th February 2019. According to a Rogers spokesperson, this is due to “ongoing network and service investments [in order to] continue to deliver the best possible customer experience”. Next, and without any explanation or formal announcement, Bell followed suit and began informing customers on their 10GB promotional plans of their intended price hike to $65 per month, effective from March 2019. This includes Virgin Mobile customer on the same plan. According to MobileSyrup, some customers only found out by checking the footnotes on their bill and found it difficult to switch to other loyalty plans. And – not wanting to be outdone by its two main rivals - TELUS came from behind to whack their $60/10GB customers with a whopping $10 increase, pushing the cost up to $70 per month. That’s an eye-watering increase of almost 17%! The provider, who was named as having the fastest network in Canada by Open Signal, cited improving its network’s speed, reliability and coverage as the reason for the increase as opposed to opportunistically following suit with its competitors. The new prices will take effect in March and April 2019. It’s still unclear whether Koodo mobile customers will be affected. The holiday promotional offer rolled out by Bell, Rogers and TELUS in late 2017, was seen as a response to Toronto-based Freedom Mobile’s (formerly known as Wind) revamped ‘Big Gig’ offering, which brought 10 new cheap cell phone plans to the marketplace. 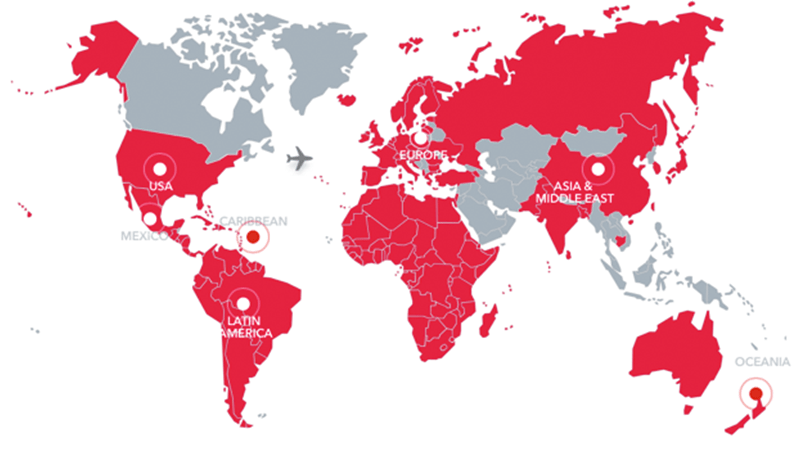 However, as a result of the big three getting in on the game, many Freedom Mobile customers jumped ship and Bell ultimately won the holiday promotional battle, sucking up the majority of switchers. With all the major players eventually moving along the same lines, it’s difficult to predict who will make the first move in the next quest for market dominance. One thing that is clear, however, is that things just got a little worse across the board for customers seeking out cheap cell phone plans from the big players. But then again, that's why we exist. Canada's New Low Cost Cell Phone Plans "are a joke"